It was 1956. 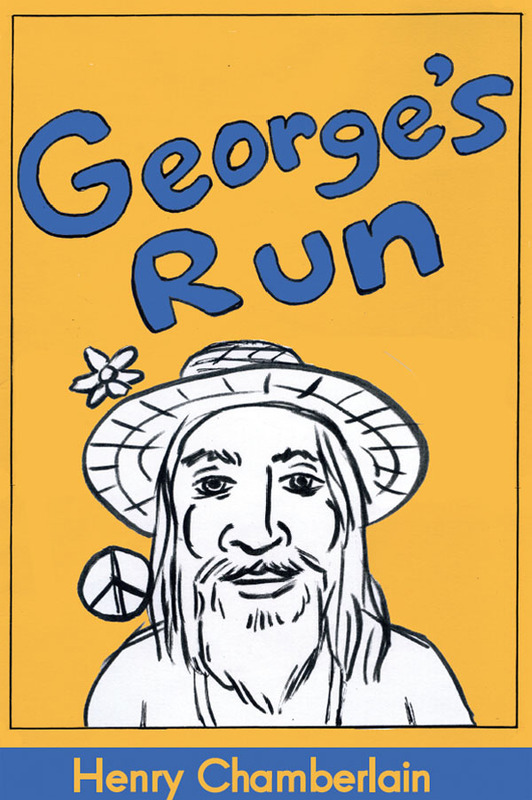 Into the offices of MAD magazine walked in Don Martin, a tall and lanky fellow with dark sunglasses. He had a tentative approach. But, once he settled in with his portfolio, he felt at home. His cartoons felt at home. And he was to make MAD his home for the next 32 years. 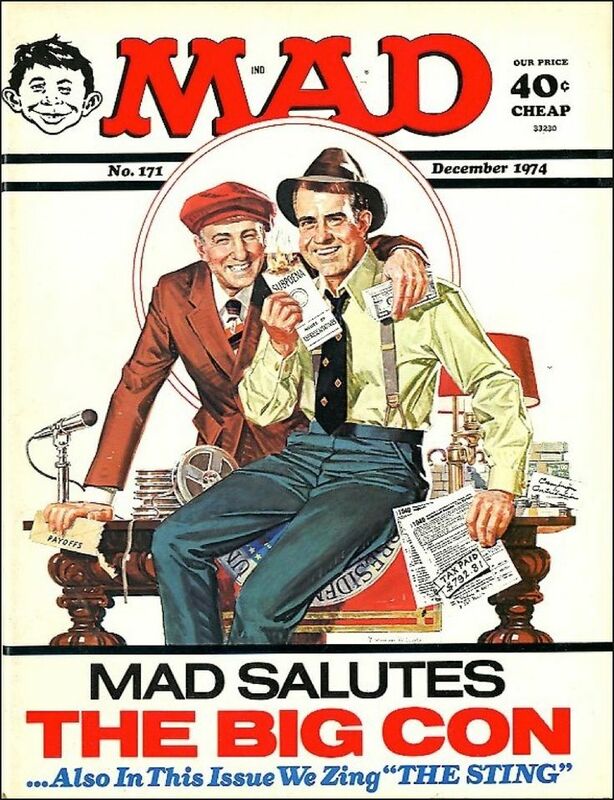 By 1956, MAD had already taken life under legendary talents like Harvey Kurtzman, Will Elder, and Al Jaffee. How did Don Martin fit in? “He came from MAD! He was there at the right time,” is Nick Meglin’s enthusiastic response. “MAD was a voice of many voices. They all came together and formed the MAD voice. 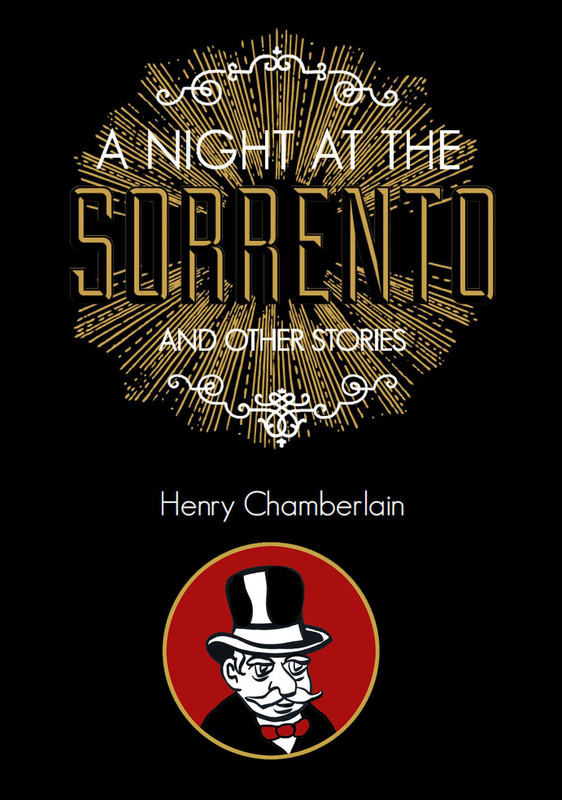 But Don Martin, I think he screamed louder than the rest,” recalls Meglin with a warm laugh. Don Martin. The man and his work. What’s not to like? 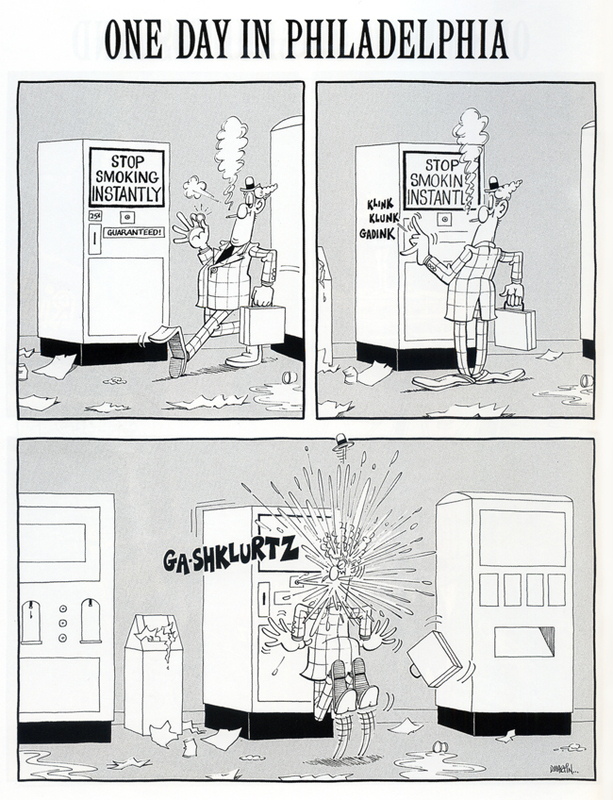 It turns out that Don Martin was not the wild ‘n’ crazy sort, nothing like his zany cartoons. 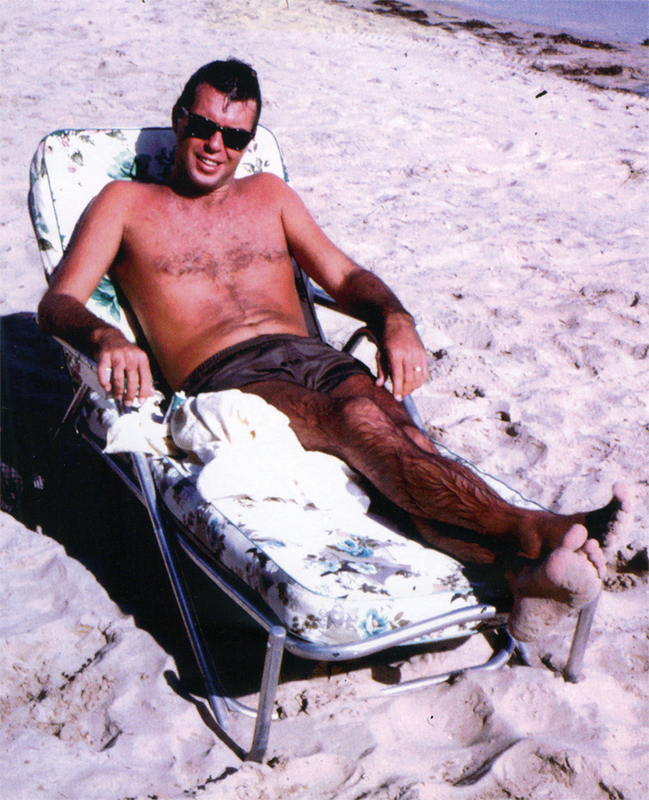 For him, it was more of a Zen existence with a fondness for walks on the beach. If that could, at times, frustrate his more talkative staff members, well, so be it. So, in a sense, he remained a bit of a mystery. We do break a window into the creative process as Meglin describes Martin’s working methods. “Because his work was so unique and personal, we as editors were lousy. The gags were good in rough form. He would put each panel on a page, he would present it as a stroyboard. We’d go through them. It might take him four or five days to do a page. 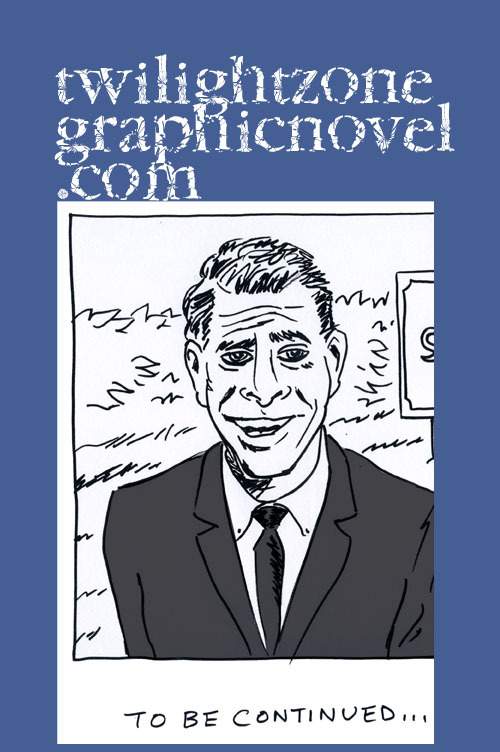 While someone like Mort Drucker, with all those characters, would be done in a day. So, it was laborious. But if the gag was there, it was exactly like he conceived it.” Don Martin could have walked into the offices of Trump, the magazine that Harvey Kurtzman ran after his departure from MAD. But, no, he walked into the offices of MAD and he went on to make cartoon history. Speaking with John Ficarra, we considered Don Martin from some other points of view. Ficarra shed light on the fact that Don Martin had some problems with lights and so he regularly wore dark glasses. Here’s a guy who is not much of a talker and, to complicate matters, you really can’t look at him in the eyes so that makes him particularly hard, if not impossible, to read. But, once at that drawing board, Don Martin was shining brighter than the best of them. Mr. Meglin and Mr. Ficarra are truly both quite gracious. If I were to simply stop doing what I do here at Comics Grinder today, I’d be quite happy having gotten the chance to chat with these two gentlemen. Of course, there are quite a few decent human beings on this planet so that gives me every motivation to continue. I’m just saying that both of these men demonstrated an energy and zest that speaks well for what MAD magazine is all about. In our conversation, I was to learn that it was Nick Meglin who came up with one of the most iconic MAD magazine covers ever, a mashup of “The Sting” and the Watergate scandal long before there was anything like mashups! This was 1974 and there you had Richard Nixon and Spiro Agnew, the perfect con men, replacing Paul Newman and Robert Redford in the famous movie poster of the time. Of course, MAD magazine continues to deliver biting satire with immediate impact. For instance, I couldn’t get over the recent gag about Rene Zellweger’s plastic surgery. Ficarra said that it resulted from taking an Alfred E. Neuman gag from a previous issue and updating it to poke fun at Zellweger. 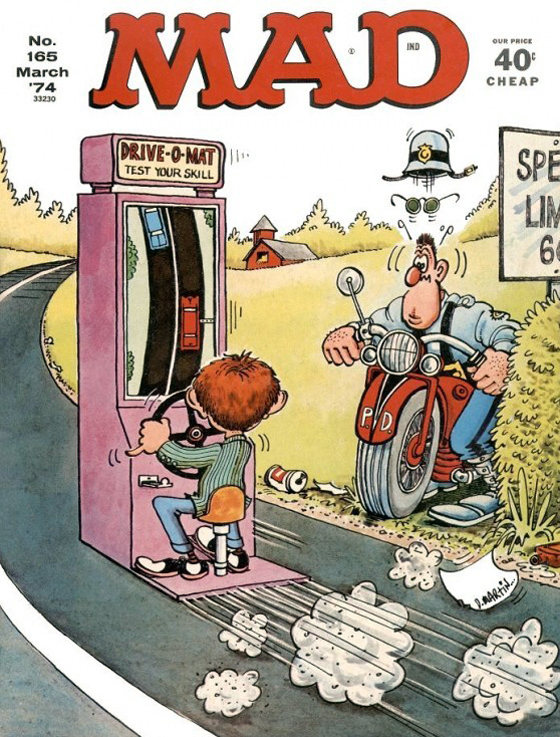 It proved to be one of the most popular gags for the week on the MAD magazine blog. And, by the way, each Friday, on the MAD blog, is Fonebone Friday, with the posting of a classic Don Martin cartoon, which is always popular. Be sure to visit our friends at MAD magazine, and subscribe if you haven’t already, right here. 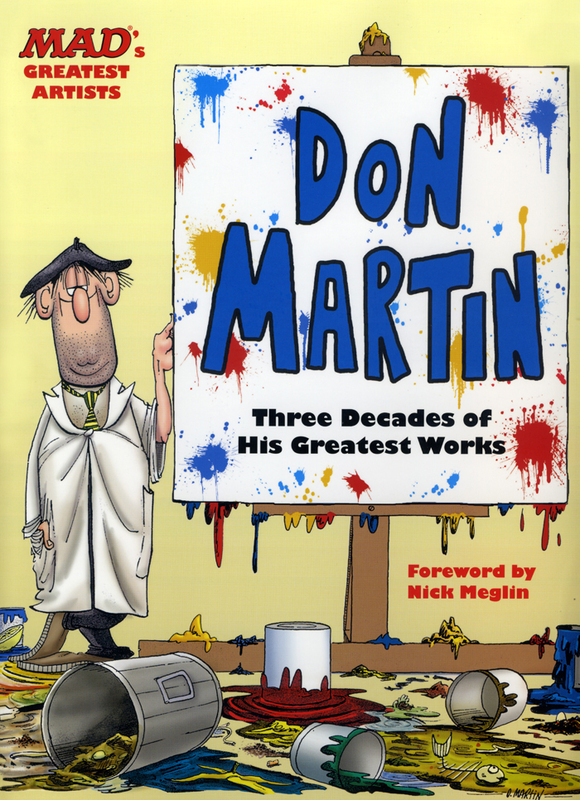 “MAD’s Greatest Artists: Don Martin: Three Decades of His Greatest Works” is a 272-page hardcover published by Running Press and is available as of November 11. You can find it here, here, and here. As a kid reading “Mad,” Don Martin was always my favorite. And who knew DM was such a cutie-pie in his shorts? Many thanks for this!